The iMPC Pro parameters have now an automation editor. Maybe AU automation next? Thanks for this. Don’t suppose there’s a great new video to accompany this? Your videos are truly great. Thanks! I'm so glad that you like them. We're putting together a video and it will be out some time next week. While I have you, what other kinds of videos would you like to see? Honestly, everything I've seen is entertaining and high quality. A workflow video of iMPC Pro 2 would be great: bringing in AUs, sampling from Spotify, and the crucially exporting somewhere. 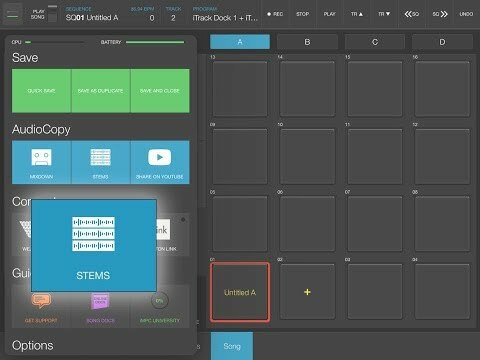 Can iMPC send stems to a DAW like Auria? It can, using AudioCopy, including separate stems for the fx sends. That is the video I’d like to see. 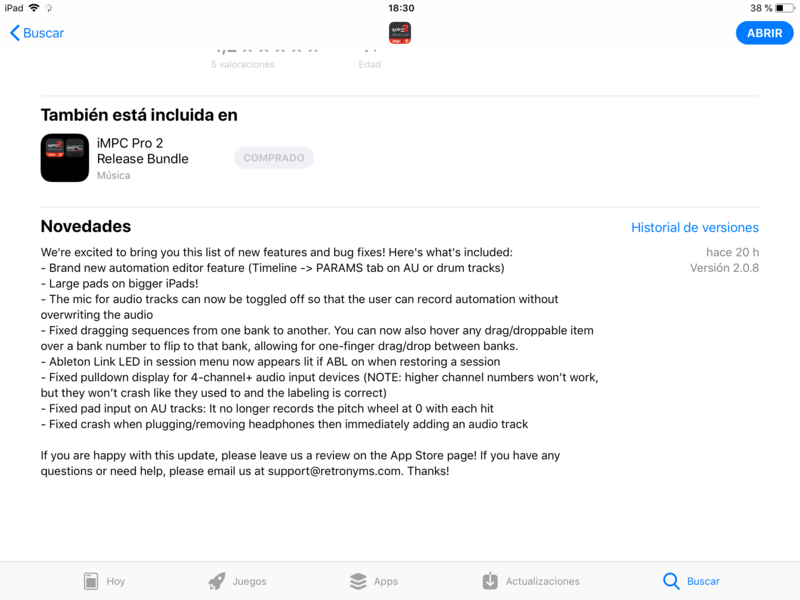 IPadLoops (DJ Puzzle) has got you covered, looks like. It just sticks with you. I'm not even kidding. anyone try syncing this up with an mpd controller? 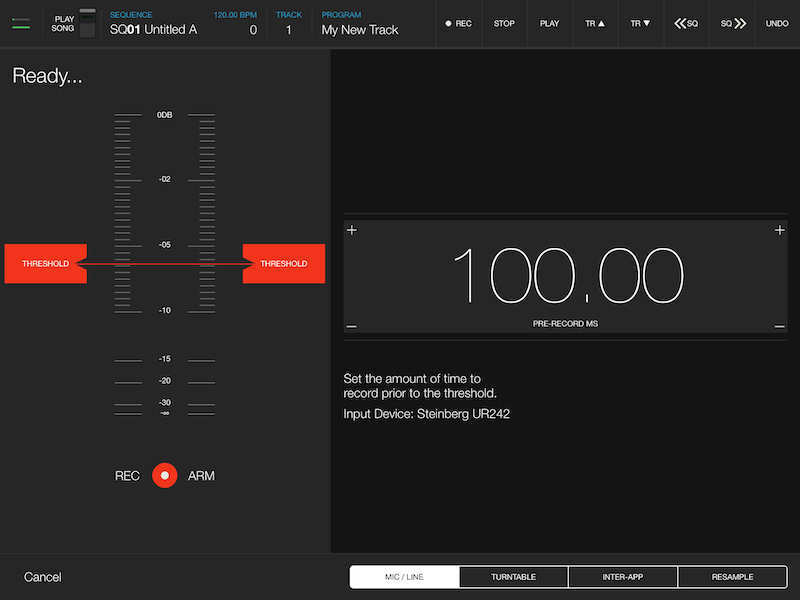 i feel it should be a seemless, ableton-esque integration for obvious reasons. 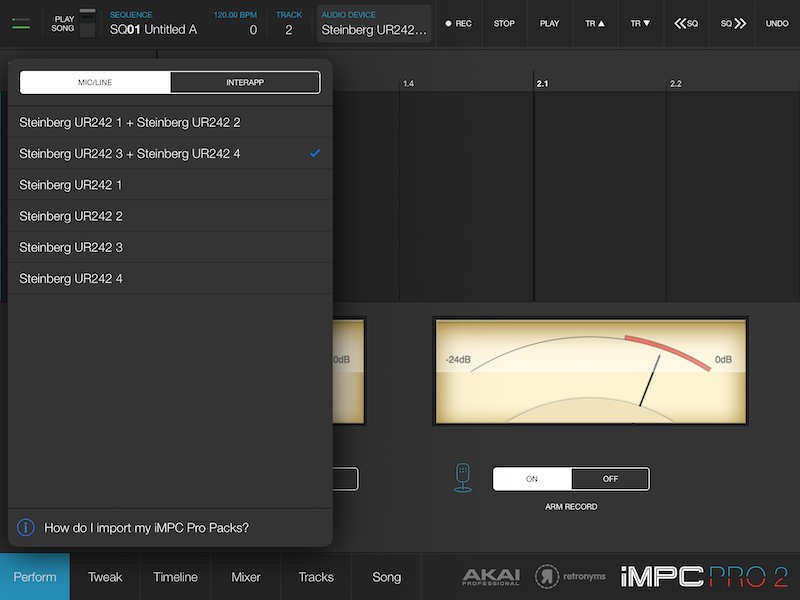 Impc pro1/2 needs Files.app integration for import/export most top apps have this now. Last time I heard from them it was under evaluation. Don't know how many of their users are still running legacy(8,9 & 10) iOS version?! iOS12 will hit us in less than 6 months so it's about time move on. All cool stuff is happening on iOS11+ anyway. Another pretty 'basic' thing would be loop-markers for samples (for sustained sounds) when using envelopes as well as an option to use a keyboard to play the samples. Some of the sound packs include 'instrument samples' (the *.wavs have loop points set) but in iMPC Pro 2 the loop-points are not used, they just pay as long single-shot samples and when stopping a song they play to the end unless double-tap on stop to silence them. Once you get a reply from the support, keep the communication open and constructive. At least iMPC Pro 2 no longer crashes when I select inputs 3+4 for recording but seriously, there's still no way to monitor the incoming audio when sampling. I can monitor when recording audio-tracks but there's no easy way to transfer a recorded audio-track to a pad or is there? (I'll have to check if the recorded audio-tracks end up as *.wav files that can be dragged to pads). ...but there's still some (for me quite important) features missing. For 'sampling' I can see that my interface is correctly detected but how on earth do I select which input to sample from? (and monitor it for that matter). Ironically all the options are present when recording an audio-track including monitoring! In due time I hope @Retronyms will fix this, maybe in iMPC Pro 2 2.1.x or something?! Had a midi freeze with a AU within moments of trying the update out no change there ! This sounds like a bug. Can you please provide some steps so we can reproduce this issue? The new 'auto save' when swiping out of the app is quite handy! Over all feels like a solid update so far, no crashes! (Installing iOS12.1.3 as I write this so I hope it remains stable after the update). Hrmmm. My scene with a single AU instance and some samples still crashes. Hrmmmm. @Retronyms where should i send the archived file again? When I attempt to change the scale it crashes. When changing scales of an AU the app crashes.